Prolific small cream colored flowers. 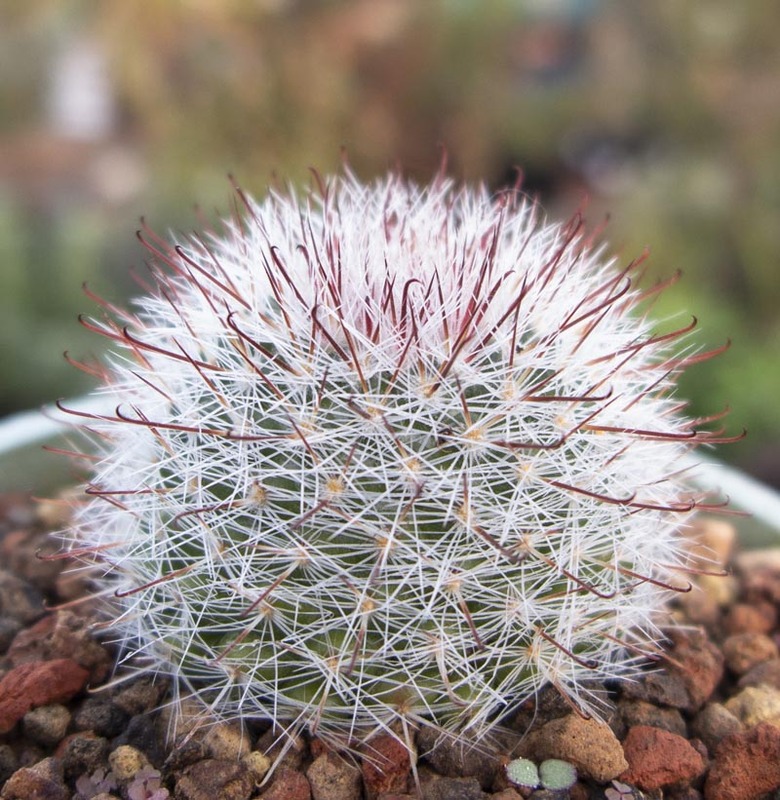 Variable cactus. Slow to offset.